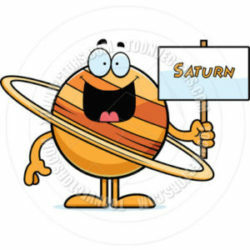 Saturn the Disciplinarian is on the wheel and what ever was predicted this morning is coming through and on dot.As mentioned in the previous article Saturn in the nakshatra of Poorvashada may prove most venomous for the Congress Dynastic Politics. It seems the Saturn at 26.24 degrees may prove most malefic for them since at this point it will be stationary and go in Retrogression and remain in this nakshatra for a very long time till 27th Dec. 2019. This time frame will be most beneficial for NARENDRA MODI to come back in power.